The First Prime Misnister of India, Jawaharlal Nehru was fond of children and flowers. 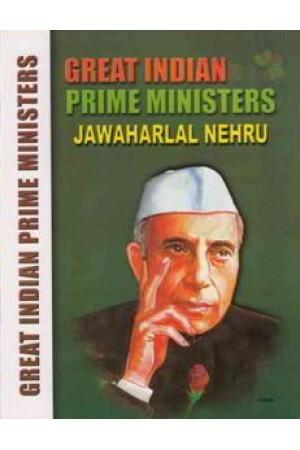 He is affectionately called by children as chacha nehru, Jawahar, Jawahar Bhai and Nehru. He was born in a Pandit's family. That is why he is also called panditji.